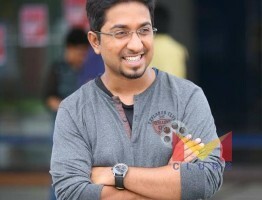 Vineeth Sreenivasan The Compleate pack always Stand as Youth Icon of Malayalam Industry . The new generation films belongs to his hands are always safe in nature . He is an indian playback Singer, Lyrisist, film Actor, dubbing artist, Director, and Screenwritter. Now in mollywood he is a sensational hero in all the fields. His works always lights in a different manner. A mechanical engineer from KCG College of technology Chennai, Vineeth Sreenivasan is the son of noted Malayalam screenwriter and actor Sreenivasan. 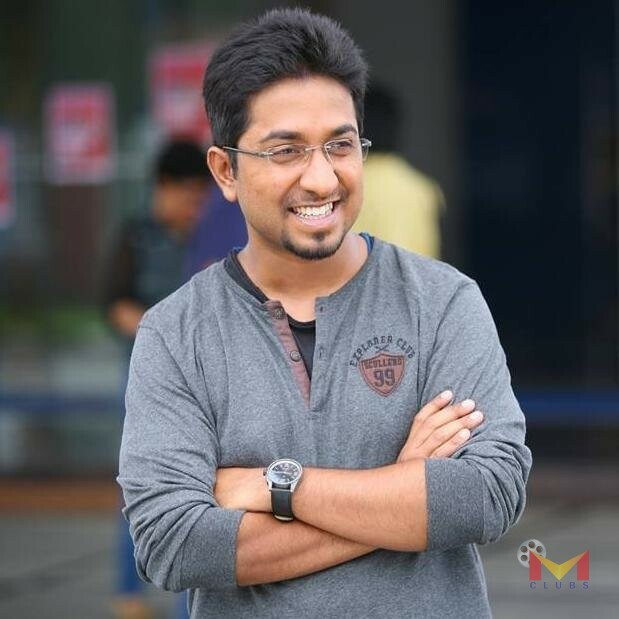 He started his career as a playback singer for malayalam films and kasavinte thattamittu song from the movie kilichundan mambazham was the first song that is sung by vineeth sreenivasan . He made his debut direction for the film Malarvadi Arts Club and now Jacobinte Swargarajyam is the last project directed by Vineeth Sreenivasan and the movie celebrates 100 days of success too and the film is based a true story. After this Film fans are eagerly waiting for the next project of vineeth sreenivasan and hope this year he will give an another blockbuster hit .